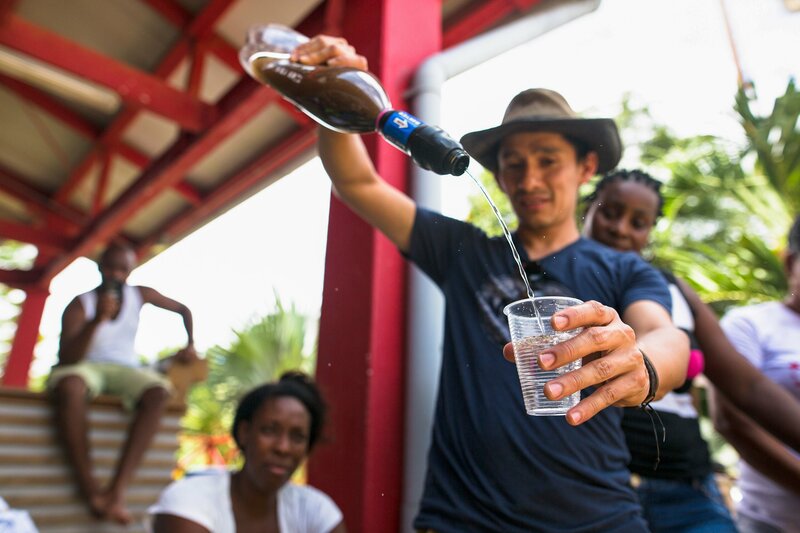 Since 2011, we have been in partnership with a water charity called� Wine To Water. We came together with one mission in mind: to end the global water crisis. This year, we are committing to giving a portion of ALL refrigerator filter sales to Wine To Water with a minimum donation of $15,000 per month. One single dollar can help provide lifesaving clean water to a person in need for up to a year, just think about how many lives are going to be impacted! Donate now by clicking� here.